2015 was a fantastic year for many sections across the showground. With record entries in the sheep, pig and cattle classes, the livestock marquees were bigger than ever before. The WI had a fantastic Show not only celebrating their centenary year but also receiving over 1000 entries which is a show record! We were delighted to have the Household Cavalry perfoming their musical ride as the main ring attraction this year, who certainly didn't disappoint the crowds. We can't wait to do it all over again on 26th, 27th & 28th July 2016 and hope you'll all join us for another fun packed Show. 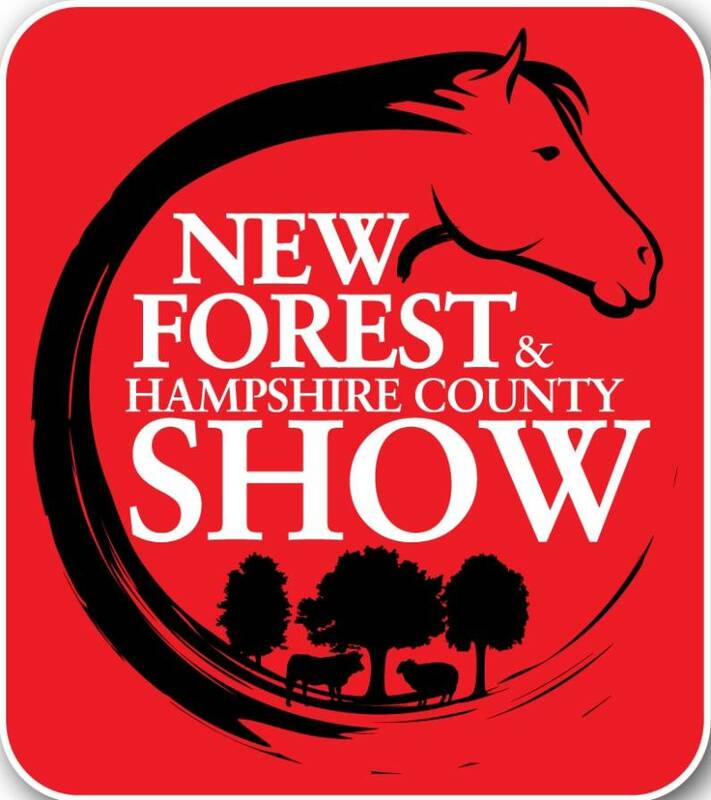 Watch this space for upcoming information about next year's Show. 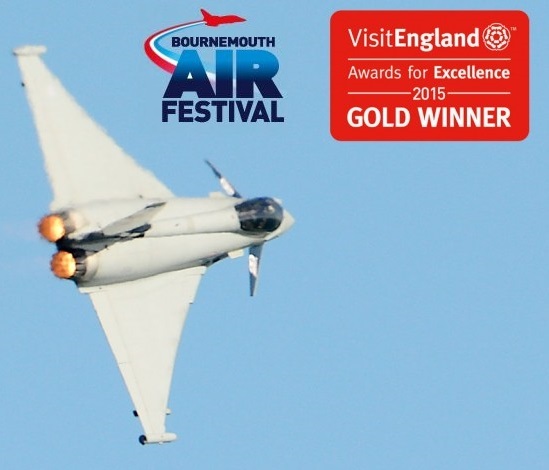 The Bournemouth Air Festival will take place from 18th August to 21st August 2016.Air Festival favourites The Red Arrows performed on all four days. ... RAF Battle of Britain Memorial Flight: The BBMF, featuring a Lancaster Bomber, a Spitfire and a Hurricane.Red Arrows confirmed for all 4-days along with the RN Black Cats Helicopter Display Team and Swiss Air Force with F/A-18 Hornet and Super Puma Display Team! 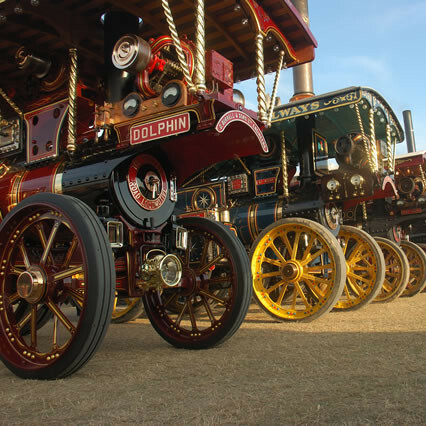 If you're looking for an excellent fun and action packed day out for all the family, you'll love the Great Dorset Steam Fair. Traditionally this English fair is held at the village of Tarrant Hinton, near Blandford Forum in the heart of the beautiful Dorset countryside.Further directions are superfluous. Just find the village on the map, head in that direction and follow everyone else to the show. Wednesday 31st August to Sunday 4th September 2016. Home of Peppa Pig World is a family theme park located in the New Forest, Hampshire. 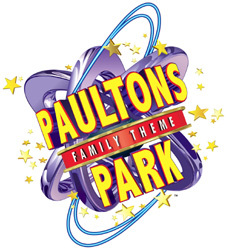 Paultons features rides and attractions which include a rollercoaster, a log flume, a water park, adventure golf, a 4D cinema, birds and animals, beautiful landscapes and gardens and much more! Peppa Pig World is Peppa's very own theme park with 7 fun rides and attractions located at Paultons Park. Beaulieu is an award winning family visitor attraction at the heart of the New Forest National Park operated by Beaulieu Enterprises Ltd. There are over 800 years of heritage to be seen on the Beaulieu Estate, which has been in the ownership of the Montagu family for over four centuries. Visitors have been exploring the ruins of Beaulieu Abbey since 1912. In 1952, Edward, Lord Montagu opened Palace House and Gardens to the public for the first time – making Beaulieu among the first 'stately homes' to admit visitors. For the grand opening, he displayed five Veteran cars in the entrance hall of the house as a tribute to his late father, John Douglas-Scott-Montagu, who was a motoring advocate and pioneer at the turn of the last century. Marwell Zoo is a 140-acre zoo situated at Owslebury near Winchester, in the English county of Hampshire. 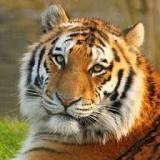 It is owned and run by the registered charity Marwell Wildlife. The zoo is home to over 1,200 animals of 235 different species. The Gardens are a spectacular 200 acre (80 hectare) site, world-famous for the Rothschild Collection of rhododendrons, azaleas, camellias and rare trees and shrubs. This earthly paradise offers a riot of colour in spring, an oasis of tranquillity in summer followed by a splendid show as the leaves change in the autumn. 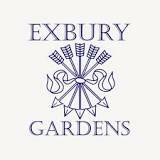 Capture Exbury’s hidden beauty and escape the cares of the world as you explore a myriad of pathways. A 20 minute trip aboard the 12 ¼ inch gauge Steam Railway is sure to delight visitors of all ages. Children will love the adventure play area and looking at all the wildlife that we have! Top the day off with an ice-cream or tea and cake in Mr Eddy’s Tea Rooms. This picturesque castle set in Calshot, a coastal village in Southampton, Hampshire, England. This beautiful village provides a perfect relaxing family day out by the coast. This artillery fort, built by Henry VIII to defend the sea passage to Southampton, was recently used as a Navy and RAF base. One of the biggest collections of exotic racing bikes in the world, and all are runners! 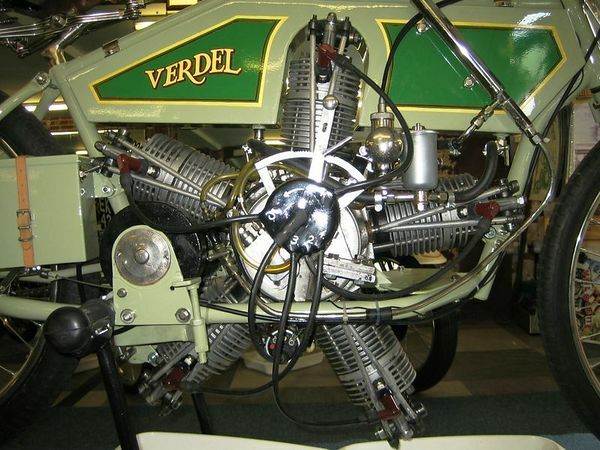 Including the V8 Moto Guzzi, 1950 Bicilindrical, Moto Villa, Nortons, AJSs, Excelsiors, Velocette & 100s more! 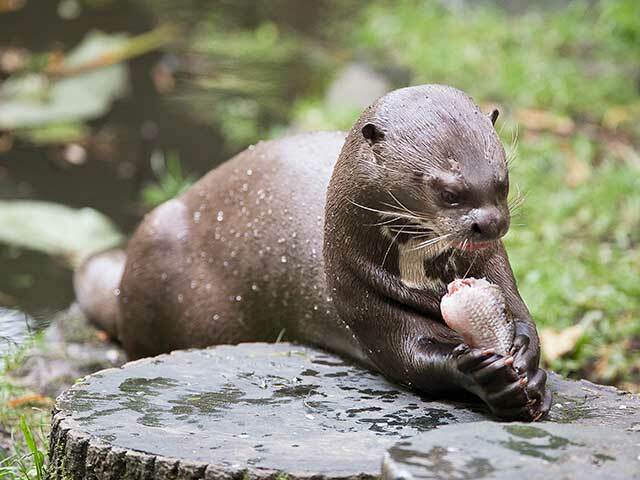 (formerly The New Forest Otter, Owl and Wildlife Conservation Park) is located on the edge of The New Forest close to the towns of Ashurst and Lyndhurst The Park specialises in native and past-native wildlife of Britain and otters and owls from around the globe, housing three species of the former and 16 of the latter. We are the acclaimed hub for New Forest Cycle Sales, New Forest Cycle Hire, Cycle Accessory Sales and Cycle Repairs & Servicing. Our New Forest Cycle Shop and Hire Centre, based right in the middle of the traditional and unspoilt village of Burley, is conveniently located close to the huge network of our National Park’s trails with unlimited completely free parking nearby. New Forest Activities are the experts in delivering outdoor activities in this wonderful National Park. Our vision is to draw the areas best experiences into one place, making it easy for you to make the most of your time in The New Forest. With our expert instructors and guides, you will feel safe whilst enjoying the best range of things to do in Hampshire. Find out more about things to do in the New Forest and how you can have the most fun possible. Choose from a wide range of activities to build your own perfect adventure in the New Forest National Park.